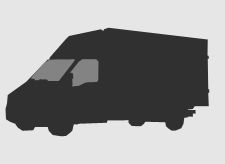 We provide a simple man and van hire service , with a choice of van sizes to suite your needs. Book from 1 to 10 men to handle your removal and transport needs to anywhere in Europe. From a simple sofa move to a million pound mansion, we provide an excellent level of care you will be more than happy with. Copyright © 2019 Stuff2Move. All rights reserved.